Pricing is one of the four Ps of the marketing mix. 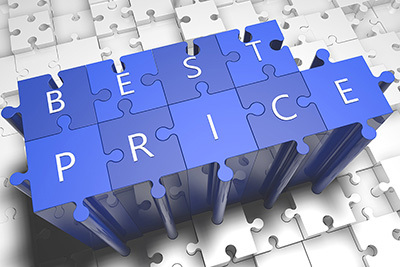 Pricing is the process of applying prices to product or service offerings that will be profitable, enticing, and competitive. Topics covered include Tactical Pricing, Pricing Strategy, Value Creation, Price Structure, Price and Value Communication, Pricing Policy, Price Level, Costs, Pricing Over the Product Life Cycle, and Price & Value Measurement.